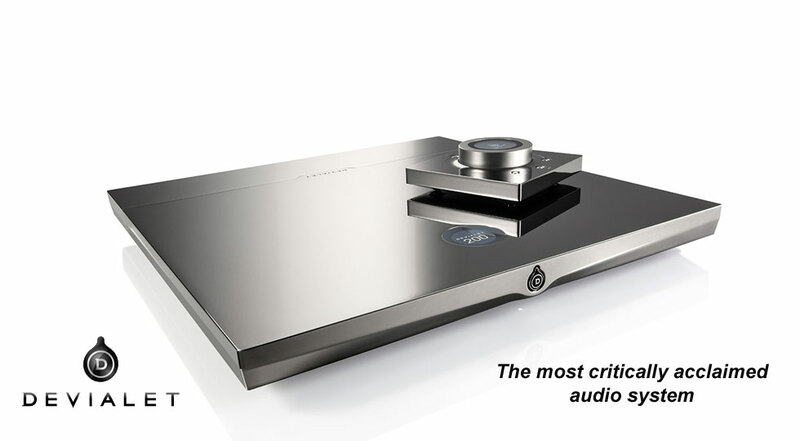 Take a look at Devialet’s vision and passion and how they want to bring the very best in sound reproduction to Music Lovers everywhere. In 2010, Devialet reinvents Hi-Fi with its exclusive hybrid amplification technology ADH®, associating an analog amplifier providing excellent musicality with several enslaved digital amplifiers, renowned for their power and compact size. Within the ADH® core, the two amplifiers operate in parallel: the analog amplifier sets the output voltage while the digital amplifiers provide most of the current. The ADH offers the best of both worlds: the power and compactness of digital and the quality of analog. An industry first, only from Devialet. In 2014, Devialet reinvents your speakers with its breakthrough Speaker Active Matching technology. Devialet creates the first amplifier which adapts the signal to the speakers. Your speakers can now reveal the full extent of their potential. The world’s most advanced audio streaming technology. 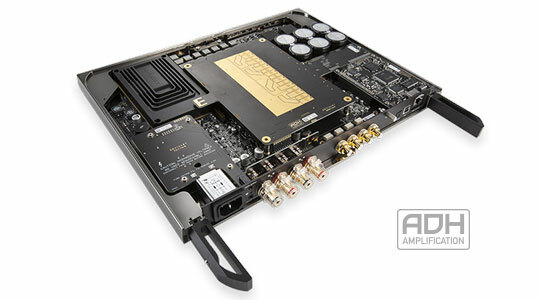 Entirely design for HD audio, it allows to enjoy any computer-based content (up to 24bist/192kHz) without any compromise. Lossless streaming: absolutely no compression of the content up to 24bits/192kHz. A Devialet is built to last. The EVO platform is the only audio platform fully driven by an internal software allowing your Devialet to evolve and get better through significant software upgrades. At least twice a year, Devialet offers you the opportunity to make your Devialet even better. These evolutions are free, easy to process and made possible thanks to our 45 engineers, who work daily to improve your Devialet according to your needs.